CBS Corporation’s board of directors is selecting outside counsel to conduct an independent investigation, it said on Monday, following allegations of personal misconduct against CEO Leslie Moonves. 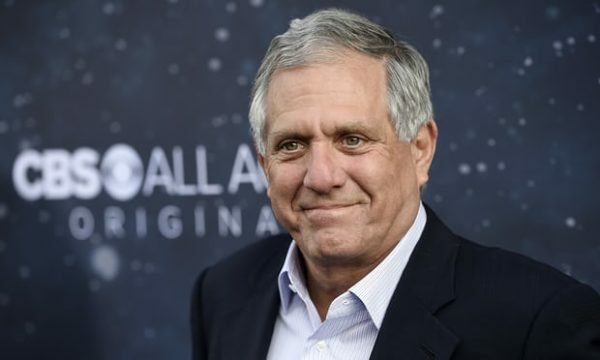 “No other action was taken on this matter at today’s board meeting,” CBS said in a statement, without mentioning Moonves or the allegations. Moonves is the subject of a New Yorker story detailing sexual misconduct allegations. On Friday CBS stock fell 6% – its worst one-day loss in nearly seven years – as reports of the misconduct allegations began to circulate. The CBS chief has been a towering figure in television for decades, credited with turning around a network that had been mired for years at the bottom of the ratings. CBS stock fell further on Monday, down $2.44, or roughly 4.5%, to $51.56.